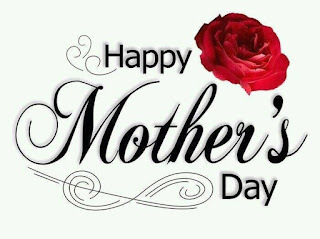 Globally Happy Mothers Day to all mothers. Throughout the world you, and our children are the most vulnerable individuals, and the most precious that deserve our endless protection. Thank you for being the caring, loving, and nurturing portion of our lives.